This week's theme for Thursday Challenge is Simple and I've posted this one as my entry to feature Simple Things and Simple Pleasures in life that makes us happy. 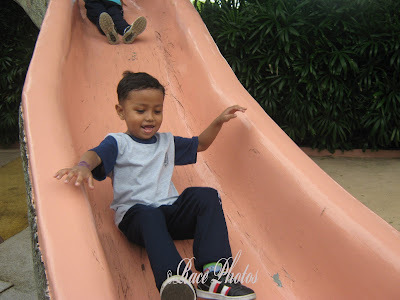 Just look at my son Josh while he slides here along with other children, isn't he happy? 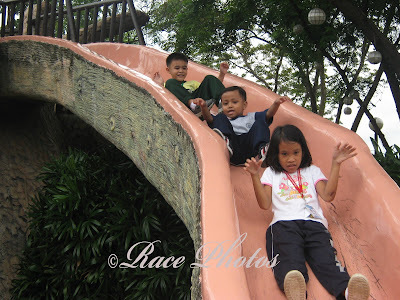 With this simple slide in Enchanted Kingdom kids were happy enough to spent their time playing here! 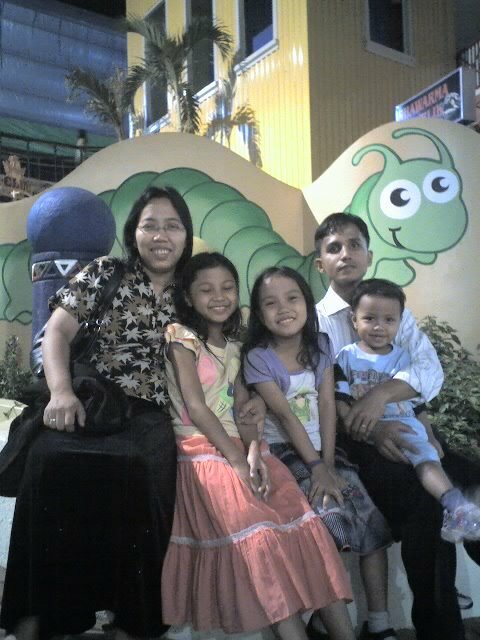 Picture taken during their educational tour. See more Thursday Challenge 'Simple' entries here! It's a couple of great photos for the theme. I almost wish I were small again so I could slide with them. It looks like lots of fun! Life's simple pleasures are actually the best.